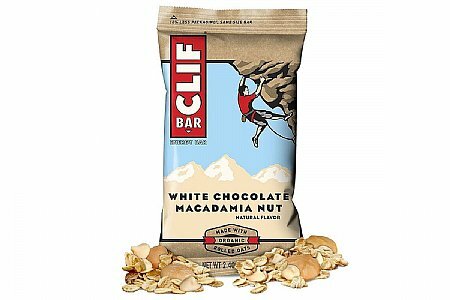 These are my favorite anytime nutrition bar. The nuts and seeds flavor are just right, providing good nutrition value. Great to take on a hike, bike ride, snow shoeing, and cross-country skiing. The sale price from Bike Tires Direct was awesome.